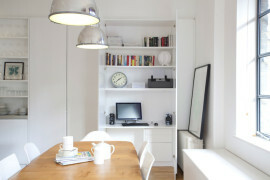 In the modern world, multitasking is an essentiality that most of us simply cannot do without. 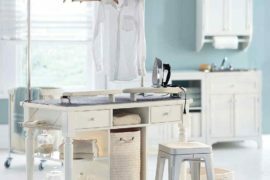 Many of us multitask without even realizing that we are doing so, and it does end up saving a few precious minutes each day. 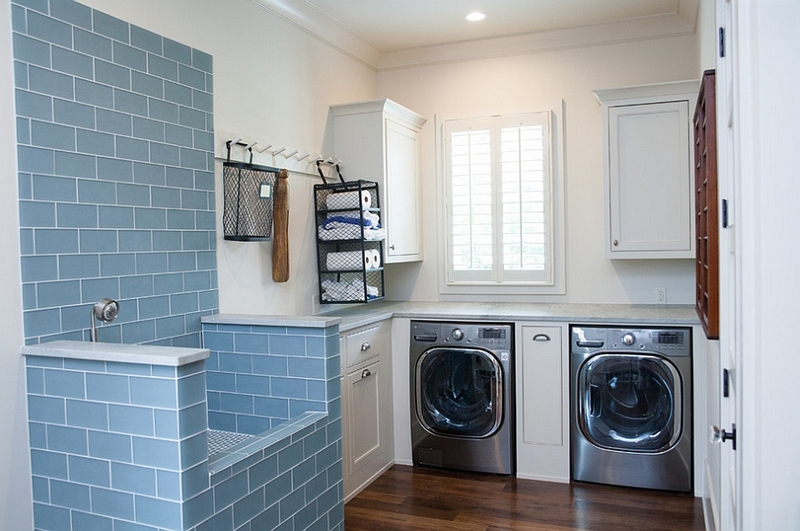 So, why shouldn’t your laundry room multitask? 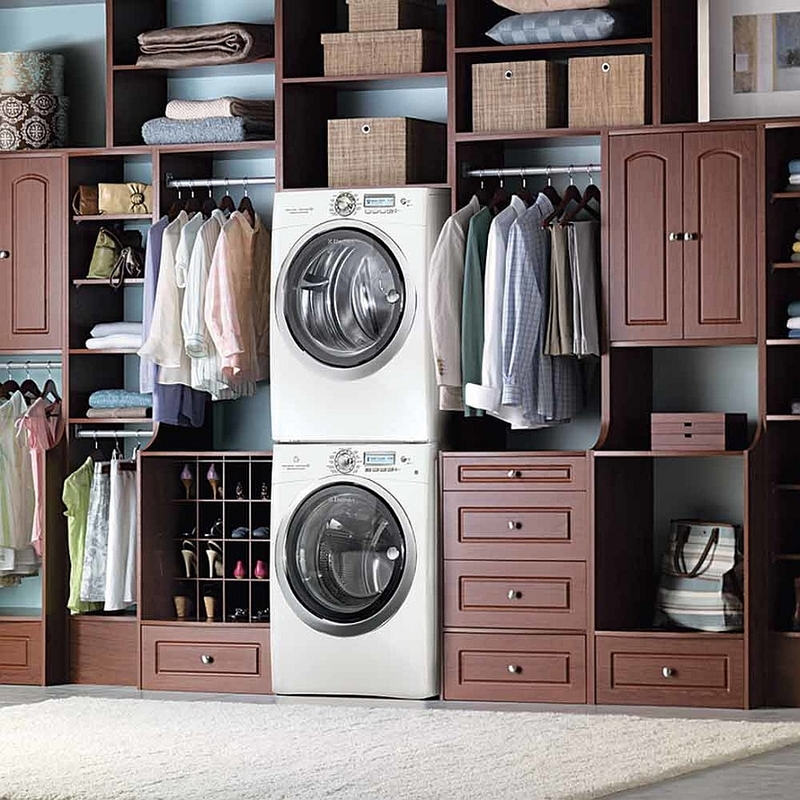 If you think about it, the amount of time we spend doing laundry would be much more productive if we coupled it with some other activity. 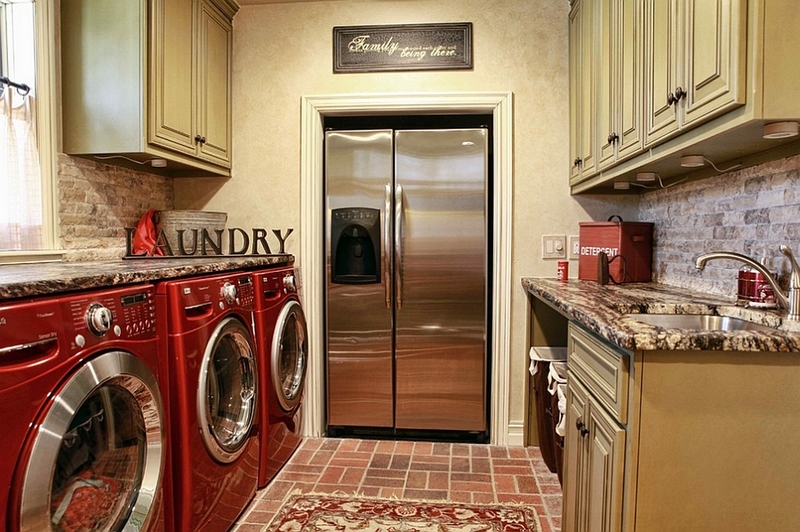 In fact, I know of a friend who uses her laundry time to call friends and family so that she does not have to listen to them complain about not being in touch! 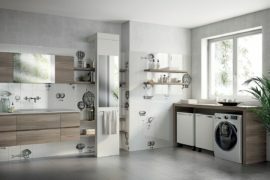 Of course, we are talking today not about putting time to use, but ‘space’. 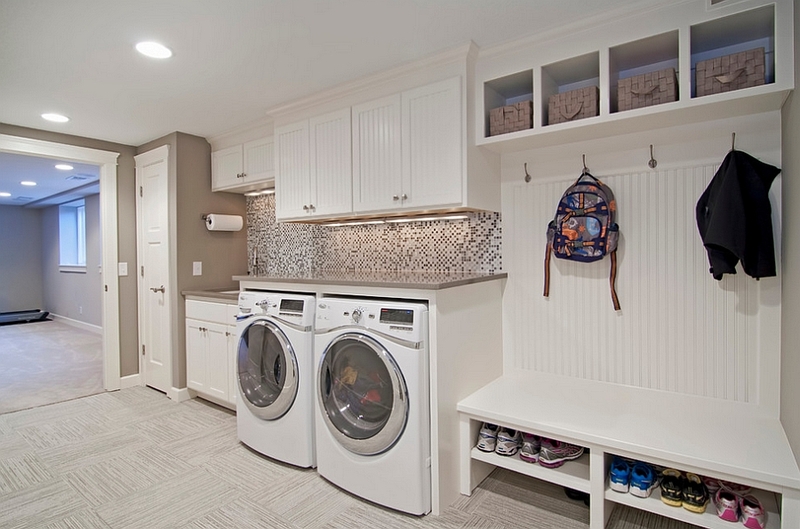 A carefully designed multipurpose laundry room can double as a home office, a playroom for kids, a shower zone for your pet, a crafts room and a whole lot more. 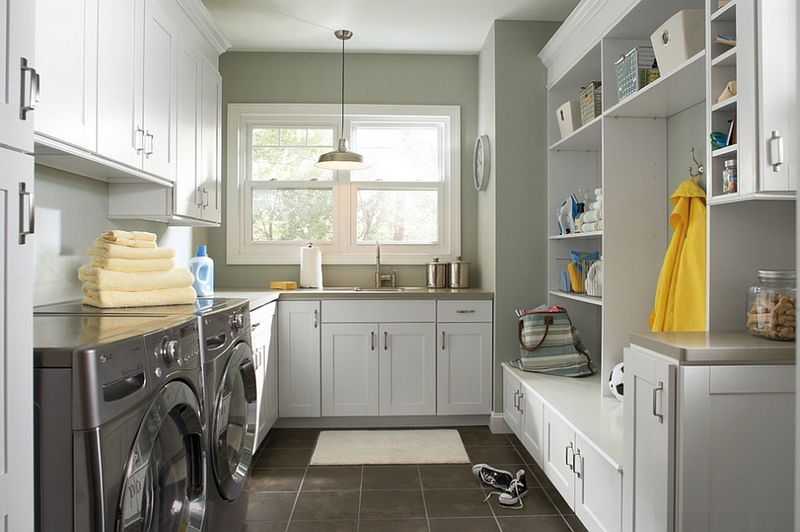 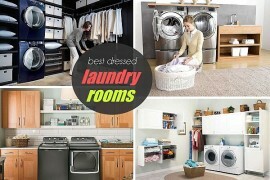 The 25 creative ideas showcased today will lead the way and hopefully inspire you to turn your laundry room into a more productive hub as well. 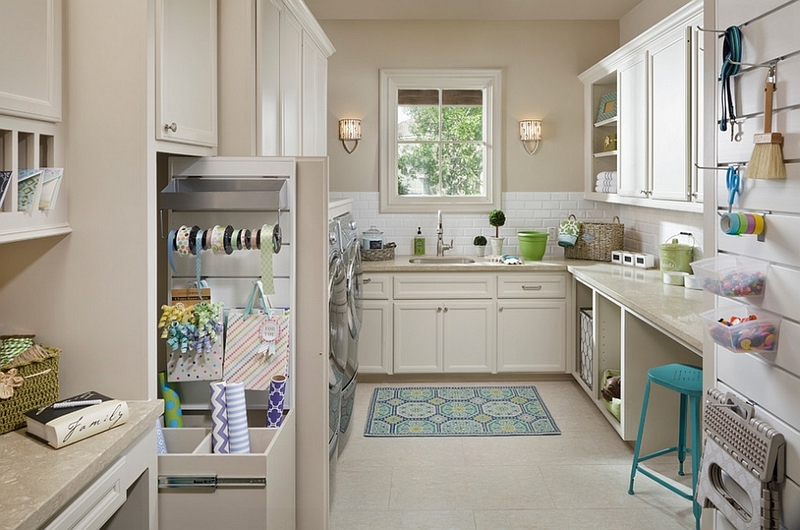 Much like placing calls from the laundry room, turning the area into a home workspace can help you complete several different tasks at the same time. 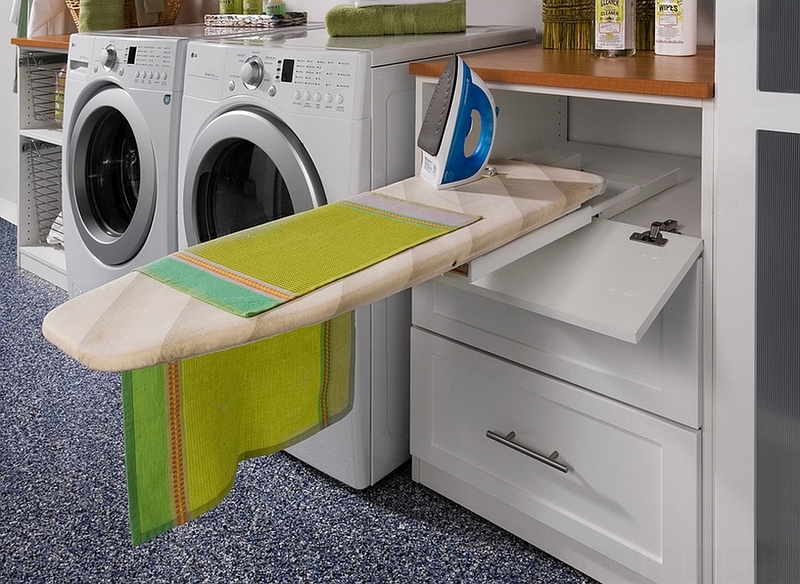 In case your laundry is in the basement or the garage, this will also give you a quiet space that will allow you to concentrate on work even more effectively. 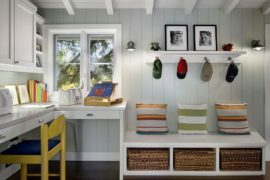 This is a perfect solution for those who might want a dedicated home office, but do not have enough room for it elsewhere. 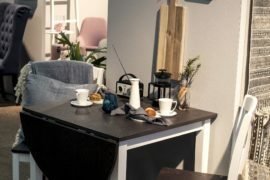 All you need here is a small desk, a comfy chair, some cabinets to store your office supplies and files, and of course, some connectivity. 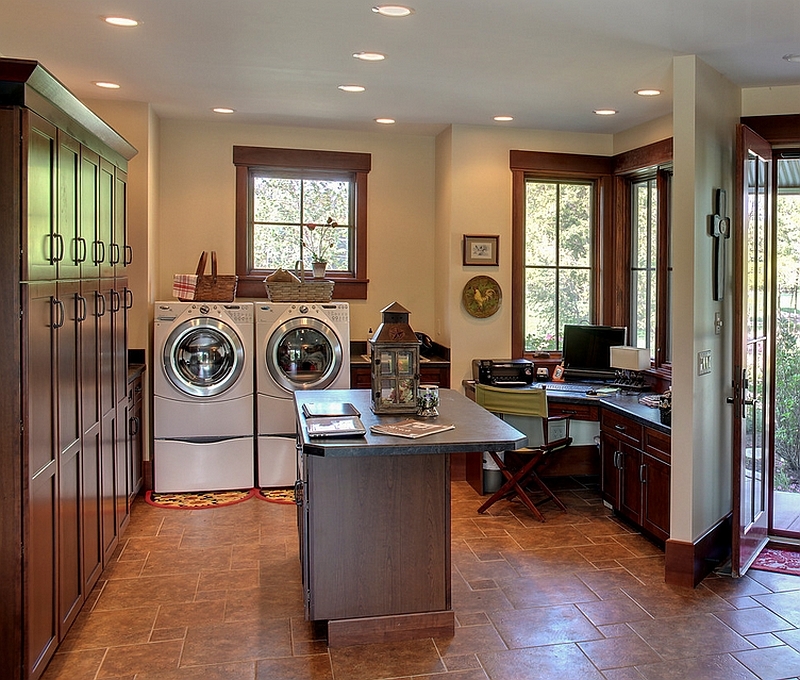 In this day and age, getting the right web connectivity in the laundry room is barely a challenge! 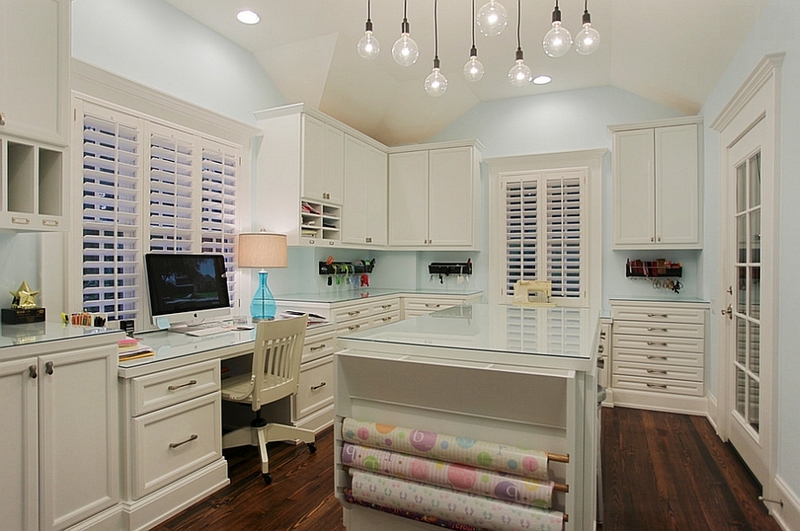 Lighting plays a big role in shaping the overall appeal and the practicality of such multipurpose spaces. 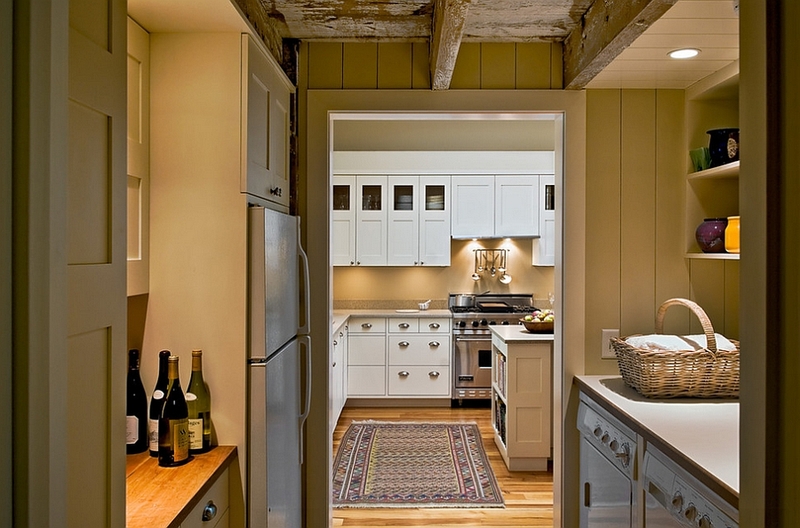 Make sure that there is a wonderful blend of ambient and focused lighting along with natural light. 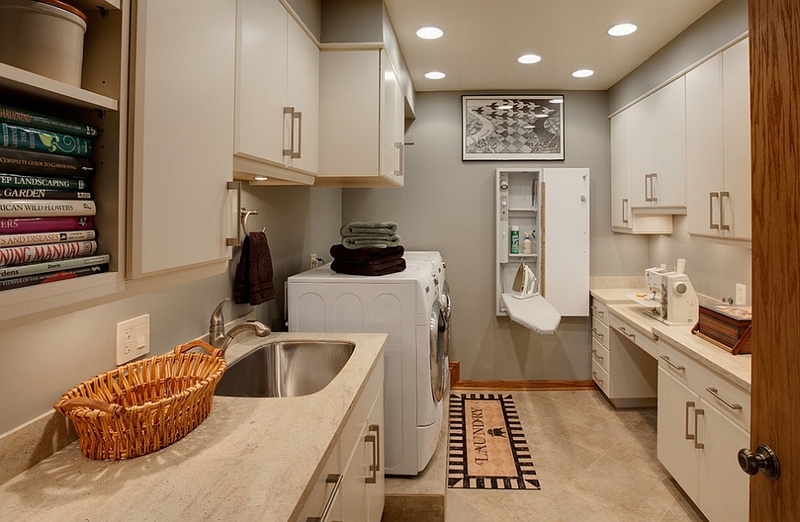 A dull home workspace can be counterproductive, and it will also bring down the aesthetics of your laundry room. 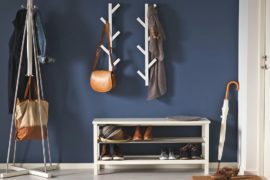 Since most of our readers are design aficionados (pretty obvious, I guess), it makes sense to turn that extra room into a place for crafts and DIY projects. 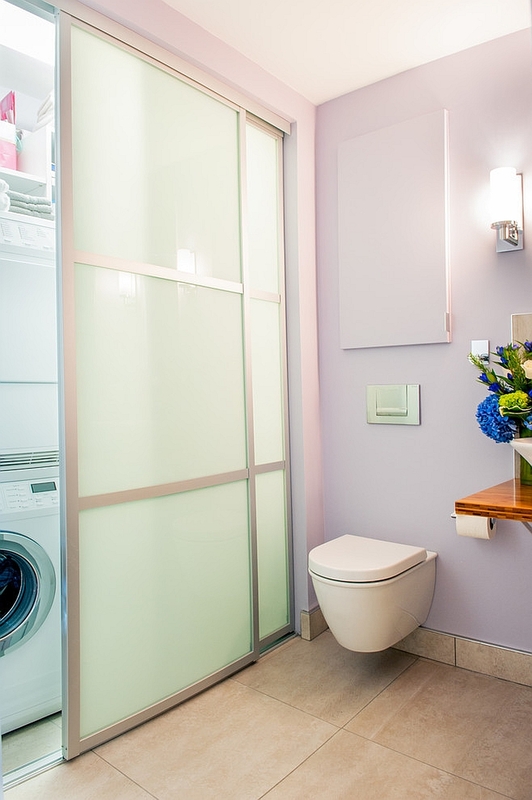 Let’s face it; all of us get tempted at some time or another to indulge in a fun DIY project. 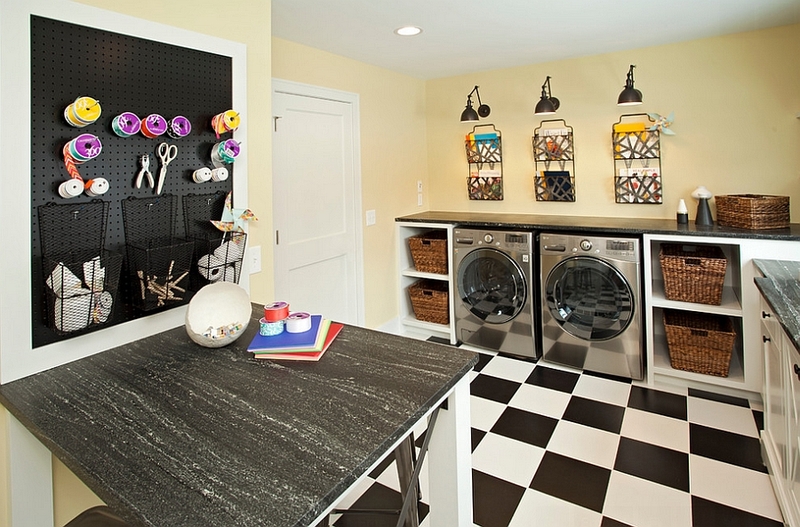 Give yourself a great, organized space right next to the laundry that also serves as a crafts area. 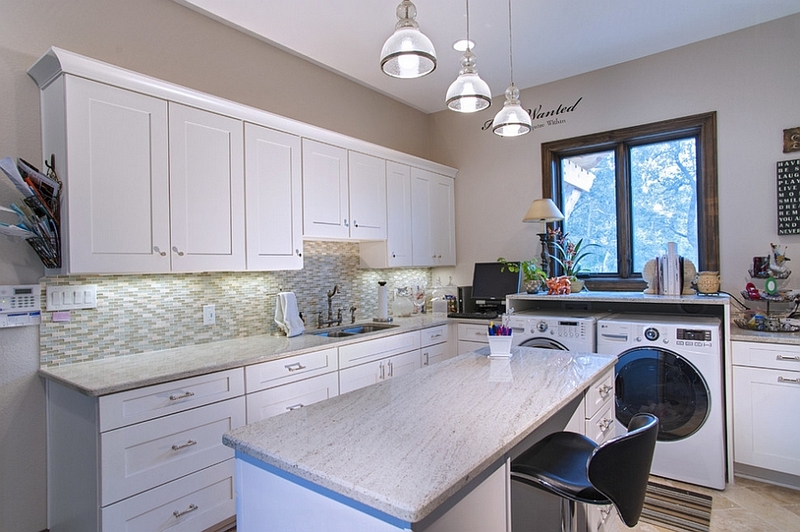 You can use this surface as a wrapping station in the days ahead as you frantically sort through gifts and get to wrapping. 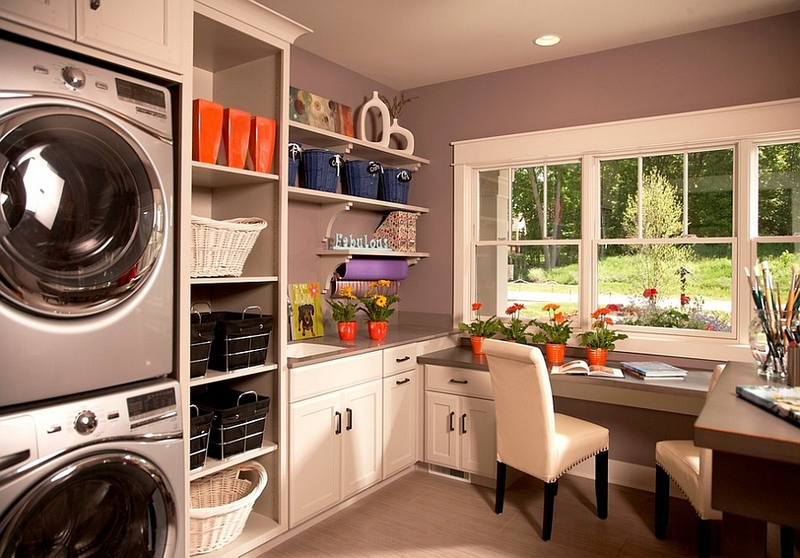 You do not need an excessively large laundry room to turn it into a crafty hub. 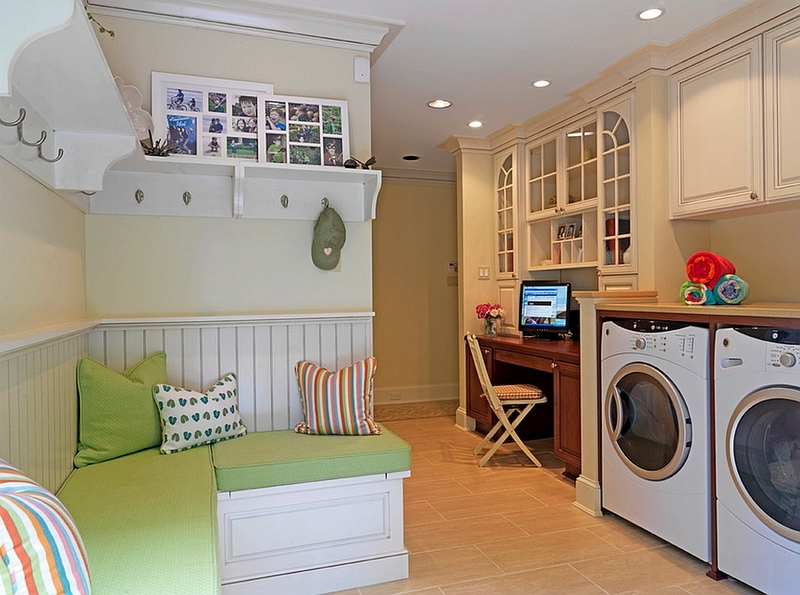 At times, a small island and some deft shelves are all it takes to transform the laundry room into a more fun and creative space. 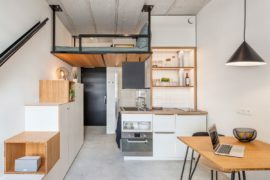 Once again, this will help you in saving plenty of time, and you can even transform this space into a full-fledged home office or studio at some point down the line. 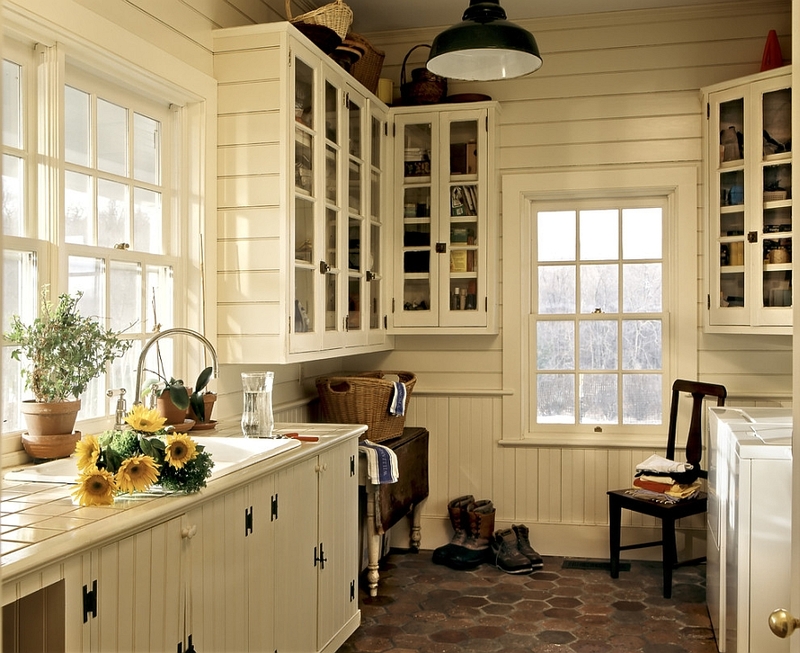 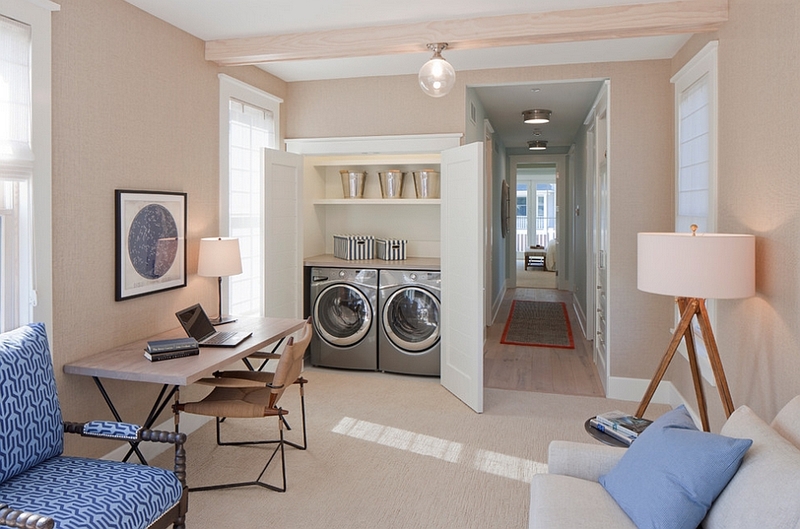 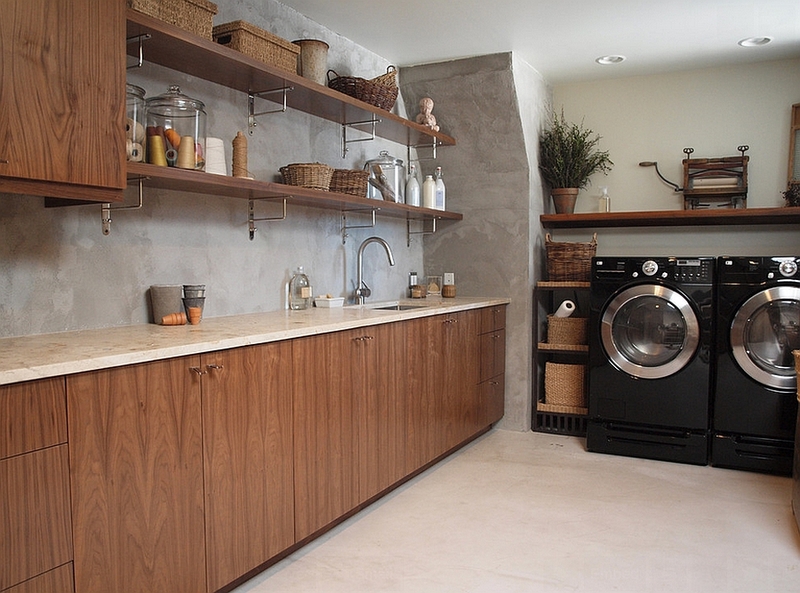 The laundry room is designed to multitask, and it has done so for a long, long time now. 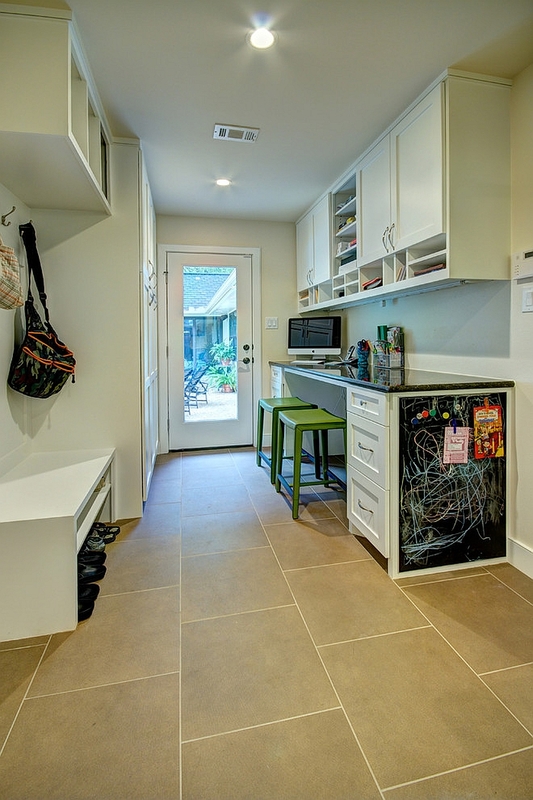 Many of us already use it as a back entry, mud room and shower zone for the pet. 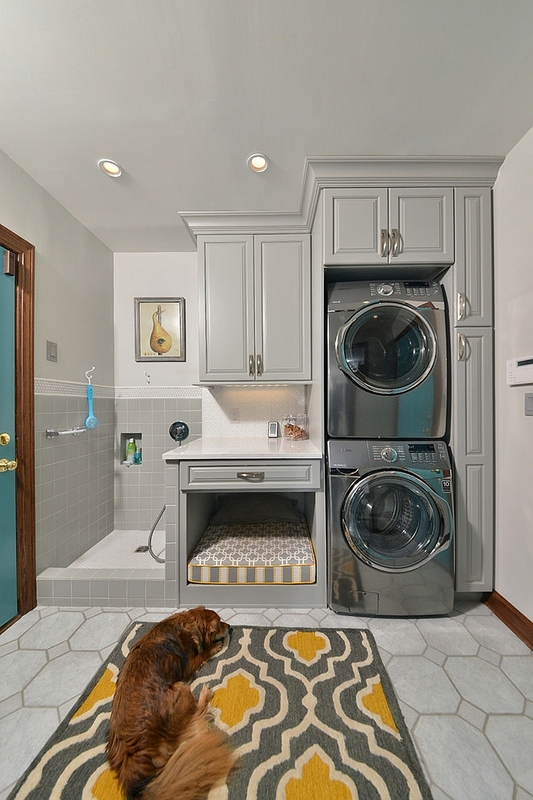 Some homeowners have taken this to a whole new level by turning it into a haven for their pawed friend! 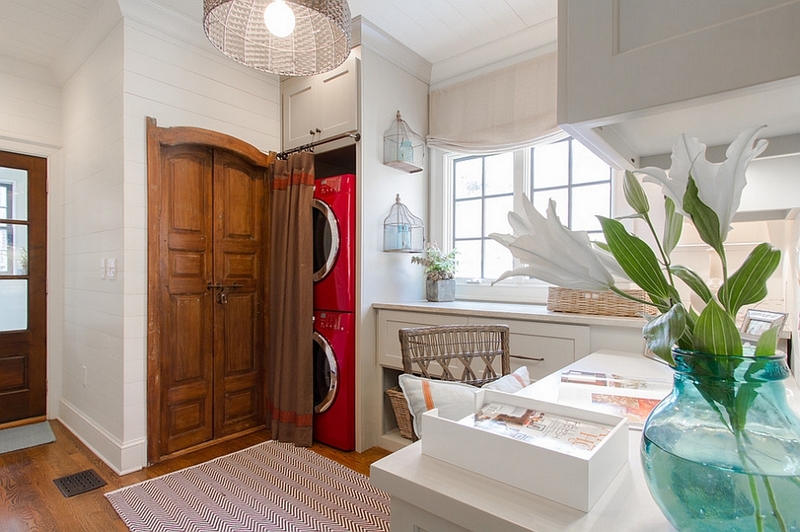 If the mud room idea does not fancy you, bring an additional refrigerator into the laundry room and add some cleverly concealed cabinets to turn it into a pantry.